Finite Element Analysis is a dark art, easy to become lost in its wizardry and we have to take the numbers it generates with a grain of salt. 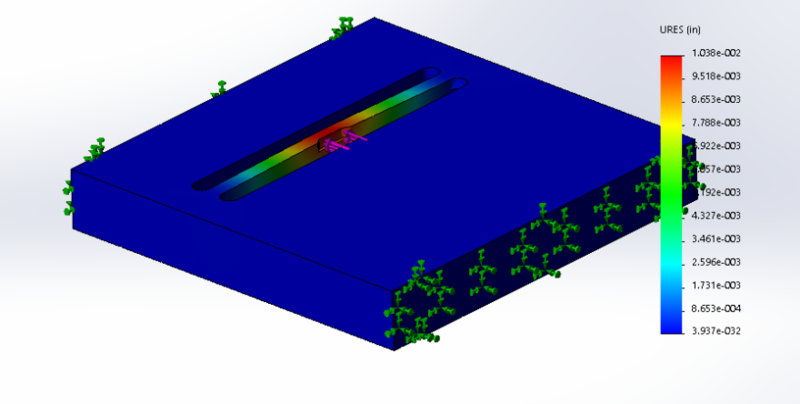 FEA analysis is a great tool to understand the behavior of our designs under various loading scenarios to help us design cheap and easy parts. It will shine a spotlight on weak areas and reveal elusive obvious insights into a more efficient design.